We’ve all heard, and probably used, the expression, “Just pull yourself up by your bootstraps.” But have you even considered what that implies? In order to pull yourself up by these proverbial bootstraps, you must first have boots. 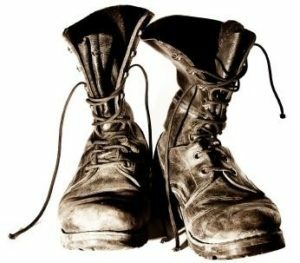 In this service, I will use my personal “success” story to consider how and from where we get our “boots” in American society and why some people don’t have them at all.